Coming Soon: Blossom is moving back to California Ave! 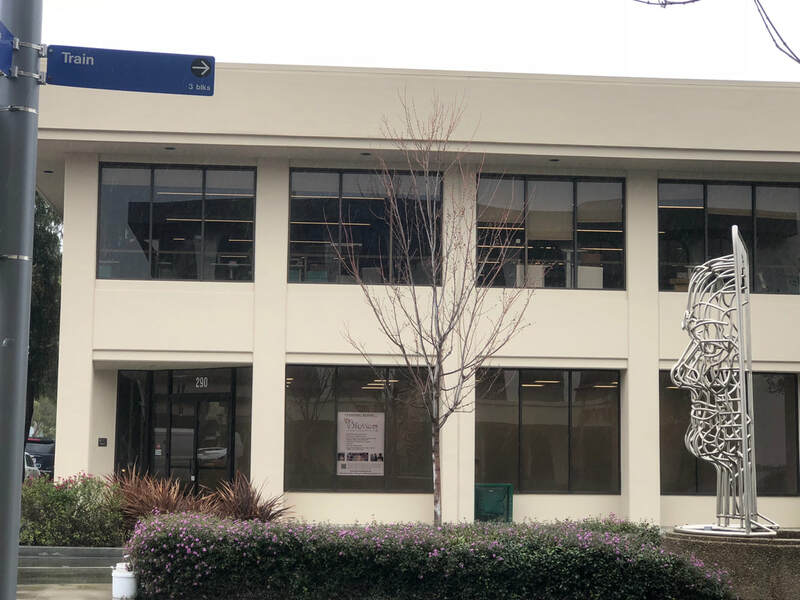 Blossom will be opening our new home on the corner of Birch and South California Ave in the historic Shuchat Building at 290 S. California Ave in Suite A, just one mile from our current location. . We are excited to share our new home nestled in the gorgeous Cal Ave business district with fantastic restaurants, shops and two beautiful Palo Alto parks all within walking distance. You will also find the Cal Ave Caltrain Station just one block away. This beautiful new space has improved amenities, including brand new mens and women's bathrooms, two treatment rooms, and tons of natural light. Classes will run as usual until the move. The last classes at our current location, 505 Barron Ave, will be held on Sunday, May 27th. In observance of Memorial Day NO CLASSES will take place on Monday, May 28th. Make sure to join us in our new location on Tuesday, May 29th for the Grand Opening. Specials, prizes and deals you can only get in person will be happening all week long. Thank you for your continued support and see you there after Memorial Day!